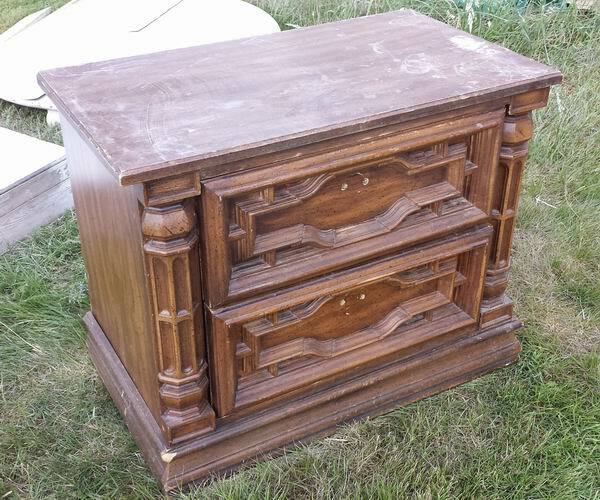 piece of broken down furniture. 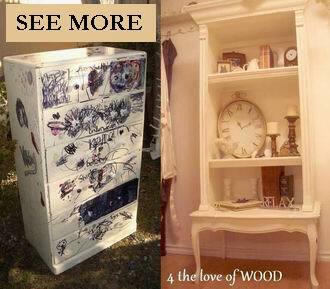 The wood I used was salvaged from a mid-century dresser. 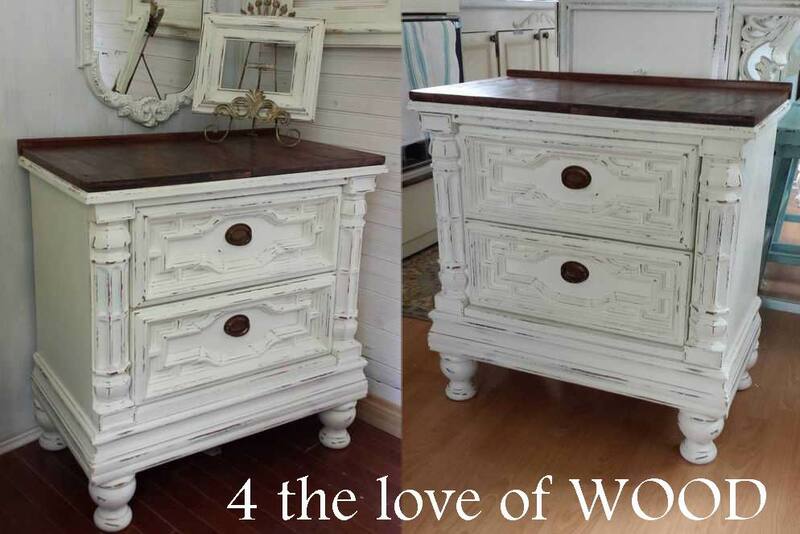 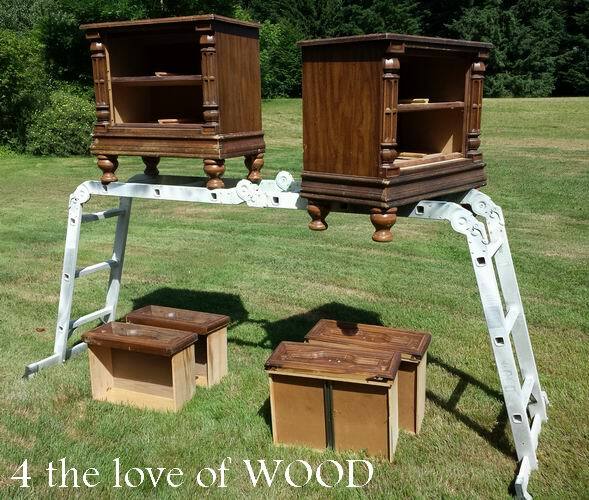 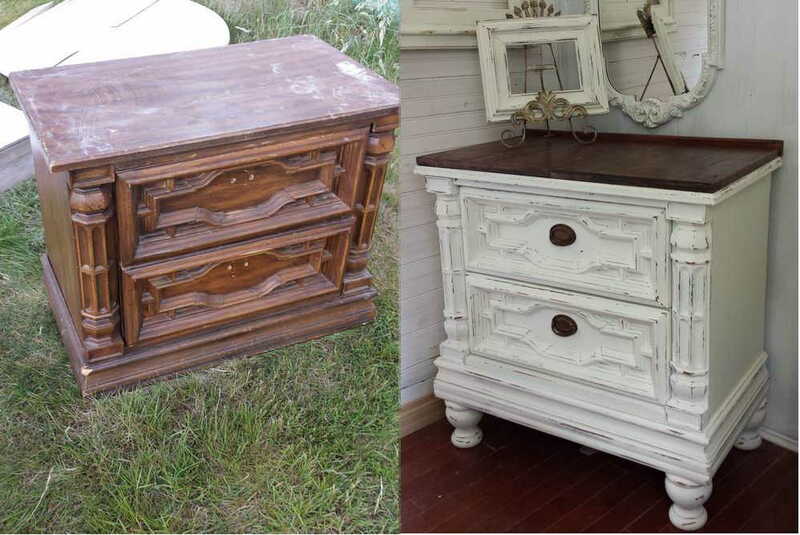 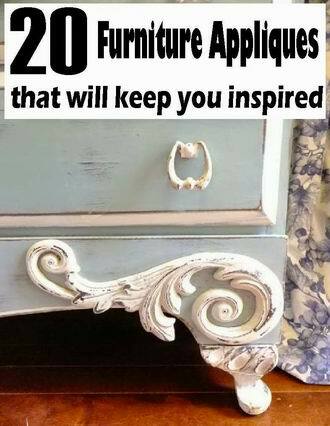 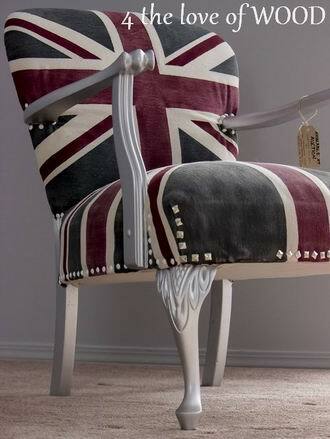 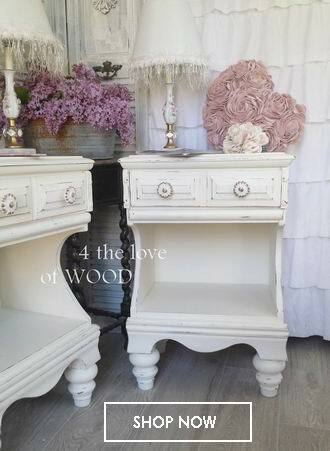 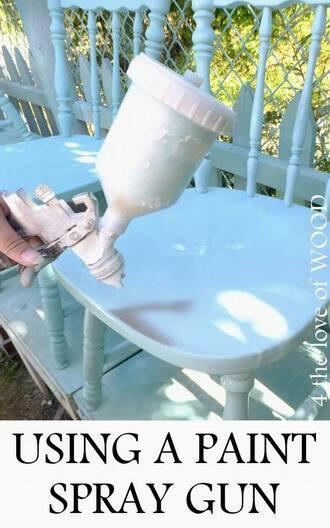 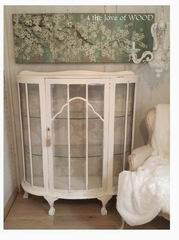 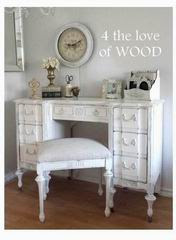 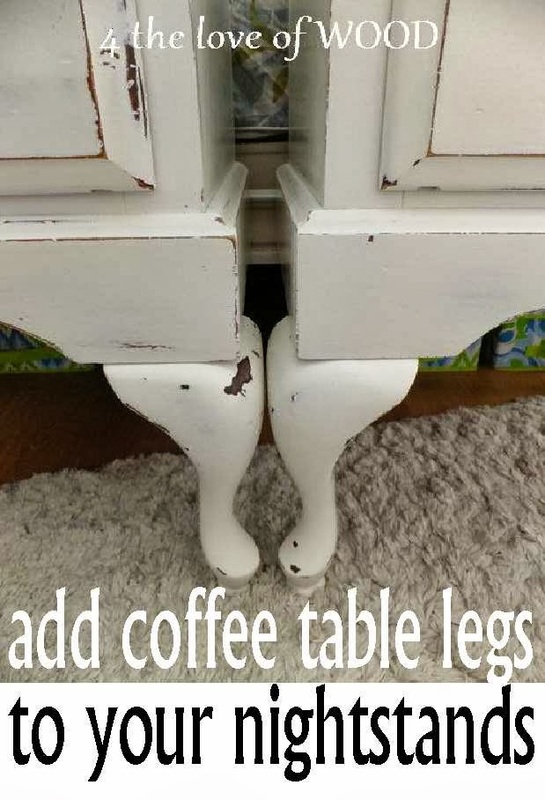 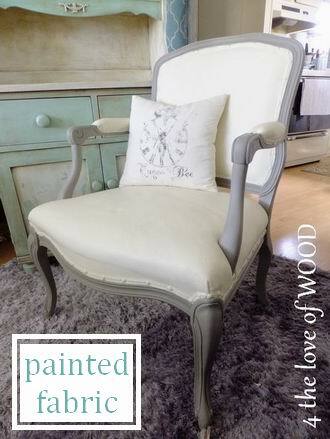 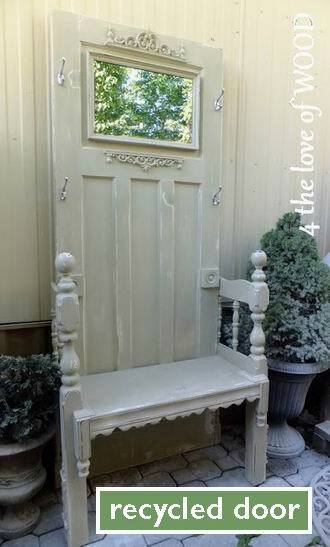 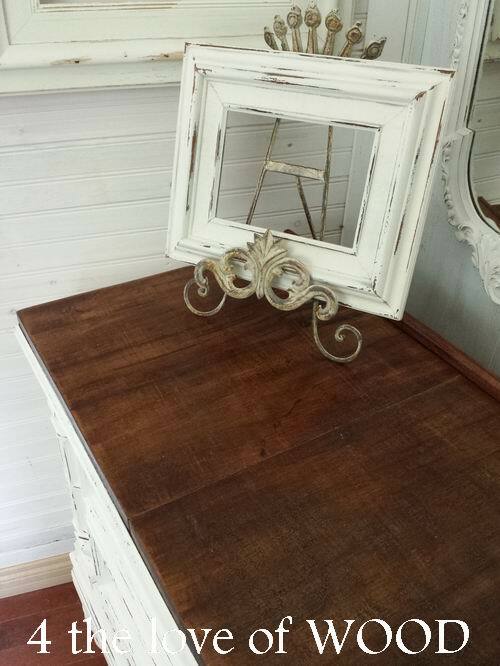 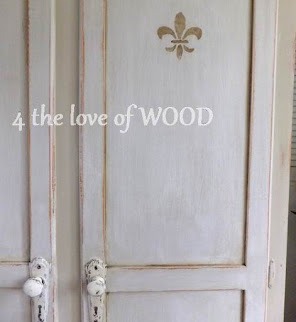 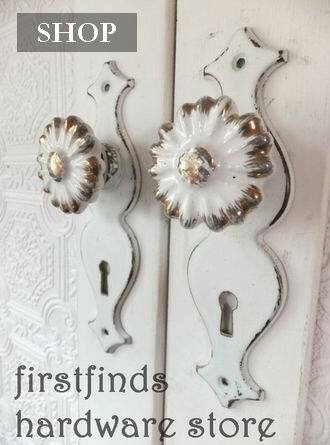 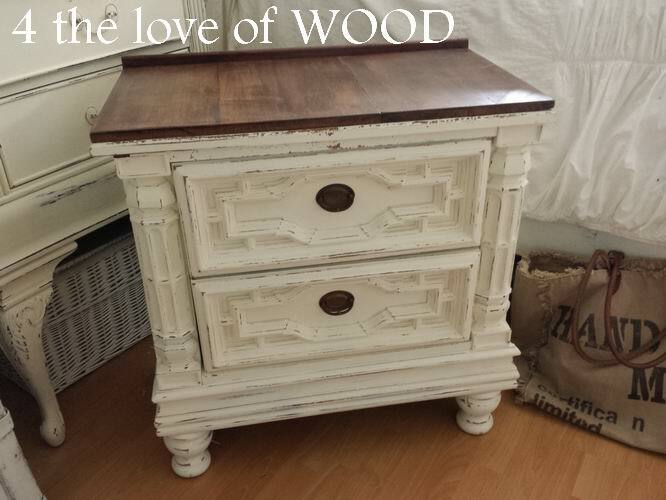 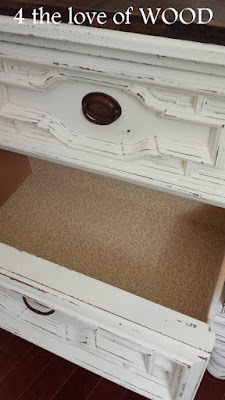 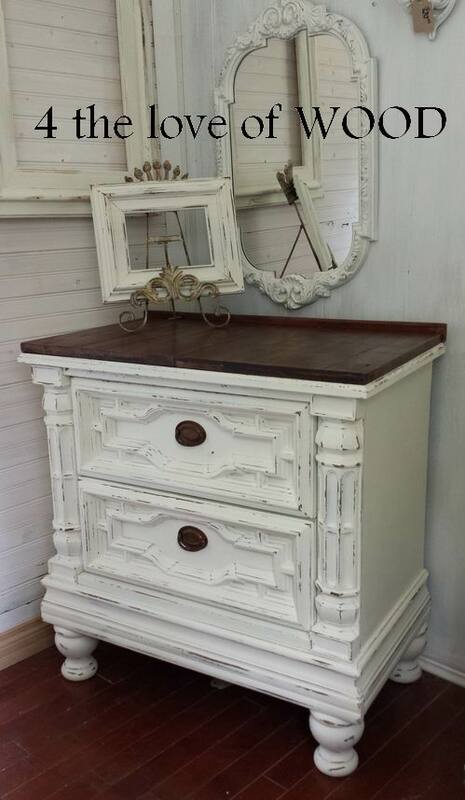 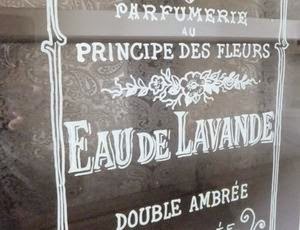 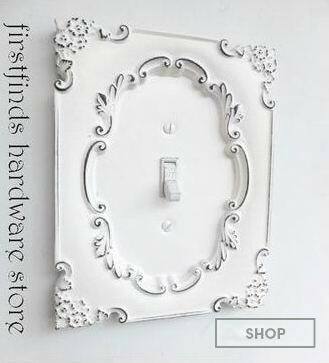 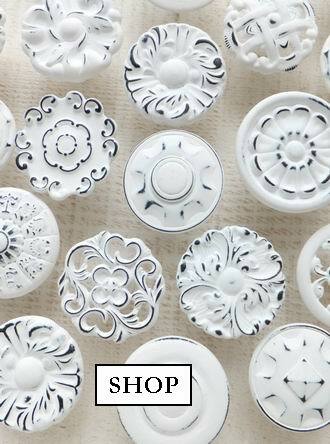 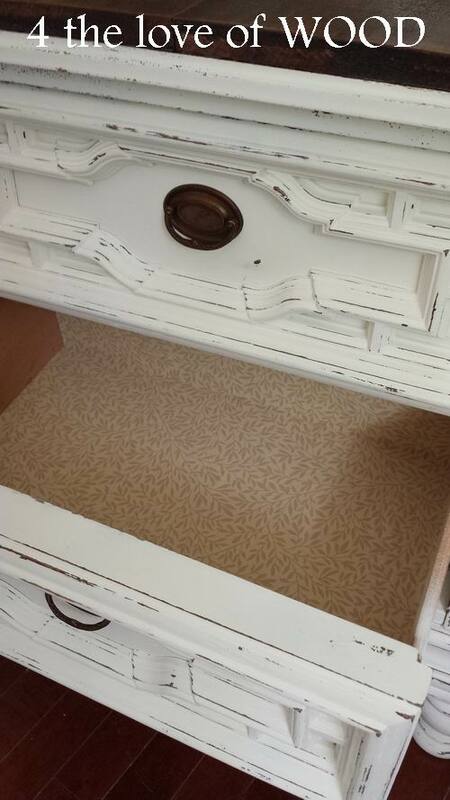 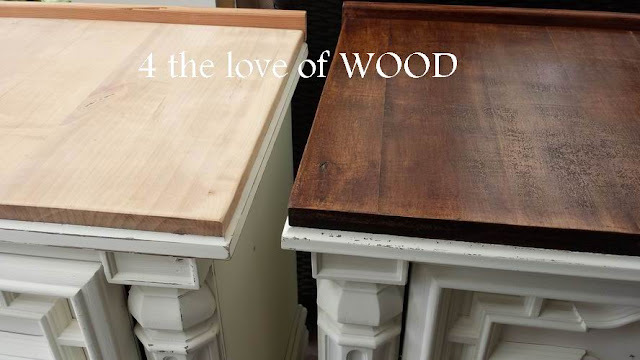 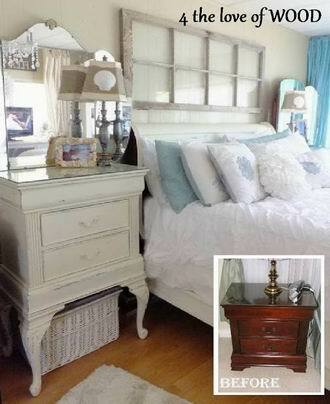 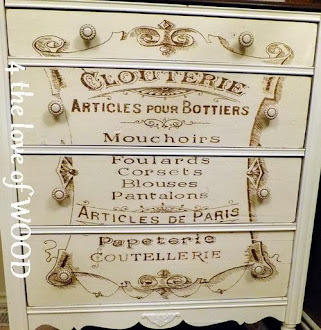 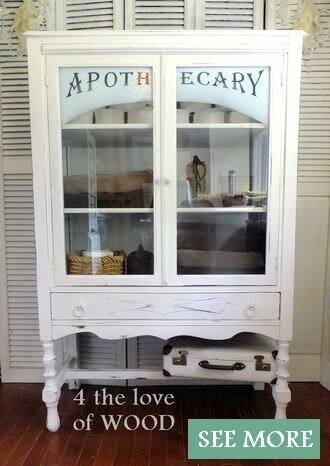 with stain or paint and perfect to accept DARK WAX! LOOK HOW GORGEOUS THIS WOOD IS! 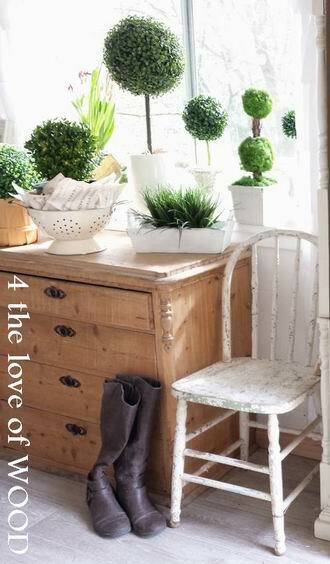 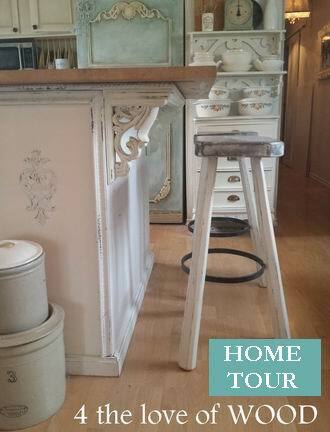 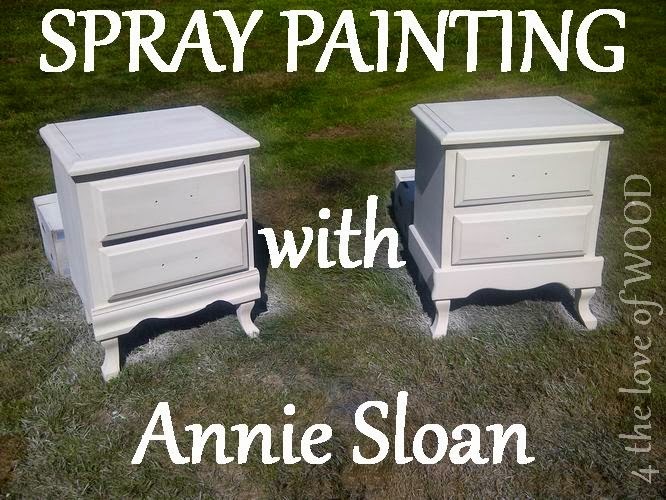 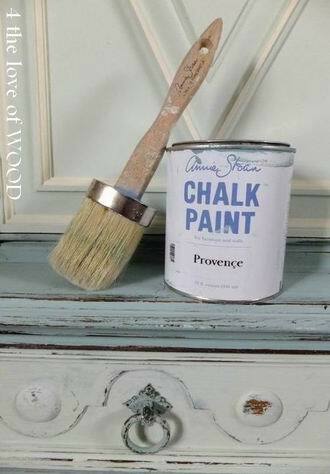 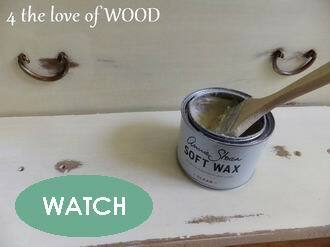 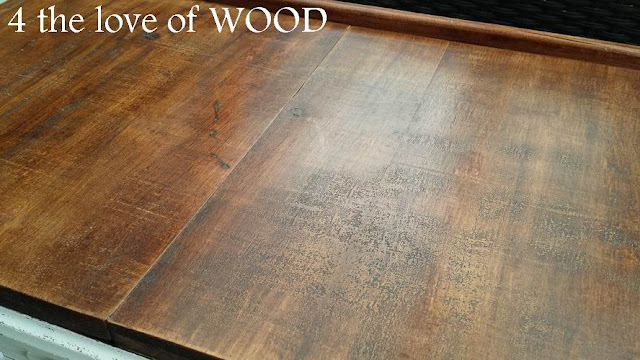 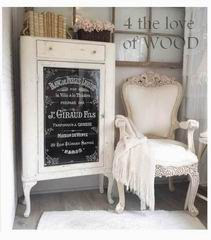 Annie Sloan dark wax stains the wood and protects it.